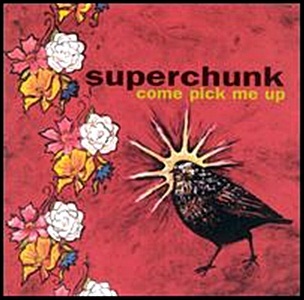 On August 10, 1999, “Merge” label released “Come Pick Me Up”, the seventh Superchunk album. 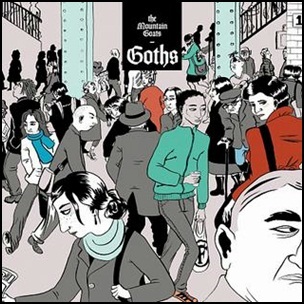 It was recorded in March 1999, at “Electrical Audio” in Chicago and was produced by Jim O’Rourke, Laura Balance, Mac McCaughan, Jim Wilbur and Jon Wurster. 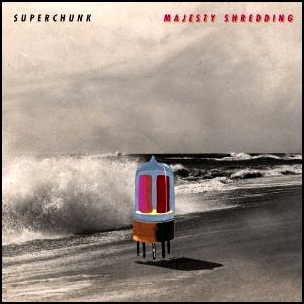 All tracks by Laura Balance, Mac McCaughan, Jim Wilbur and Jon Wurster.